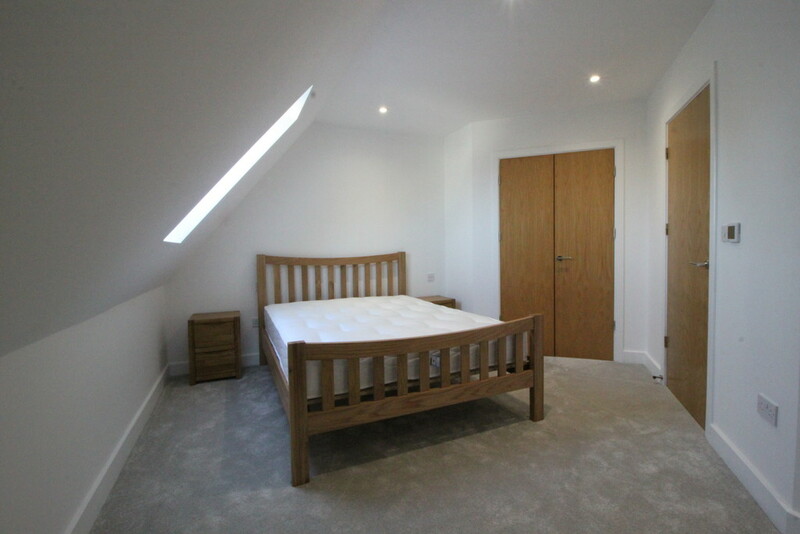 For this property Montague Road Edgbaston. 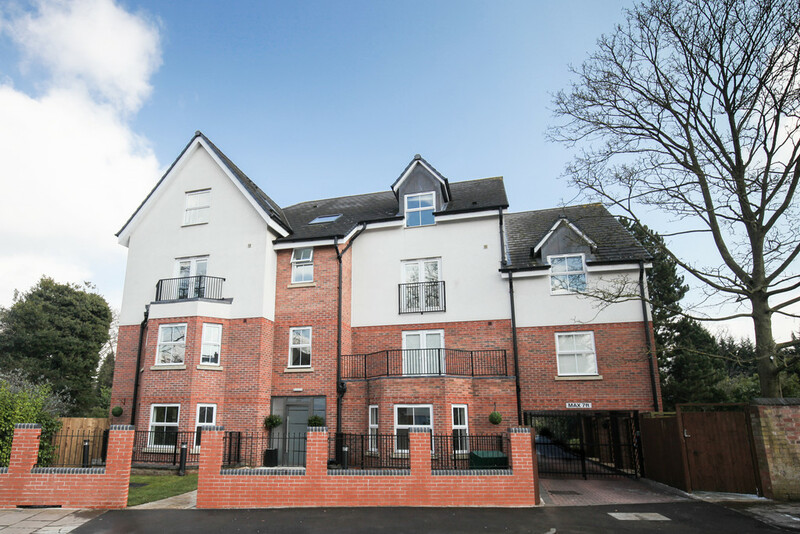 Montague Road, Edgbaston, Birmingham, B16 9HR more information. 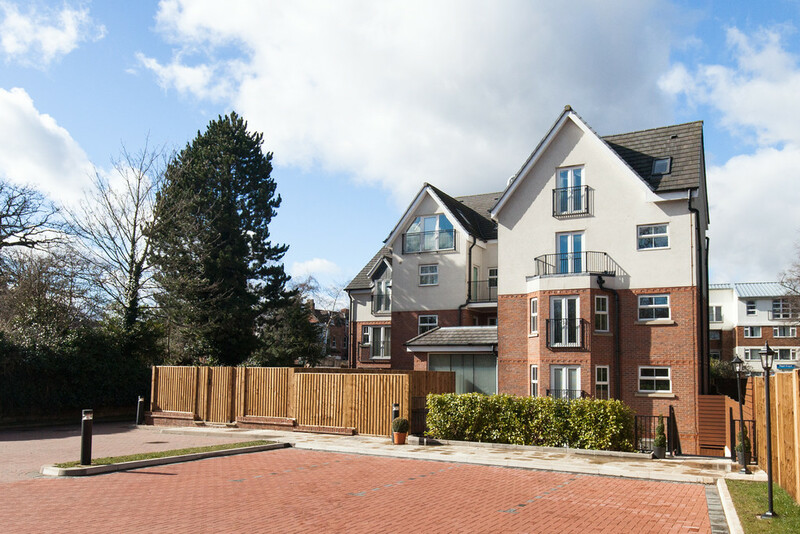 Situated within a prime location of Edgbaston, this brand new, one bedroom, penthouse apartment offers the perfect compromise between contemporary City living and leafy subarea. 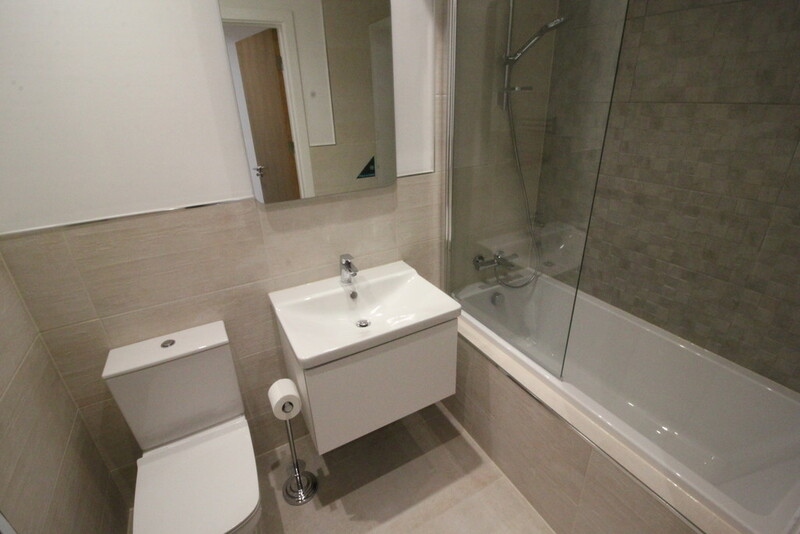 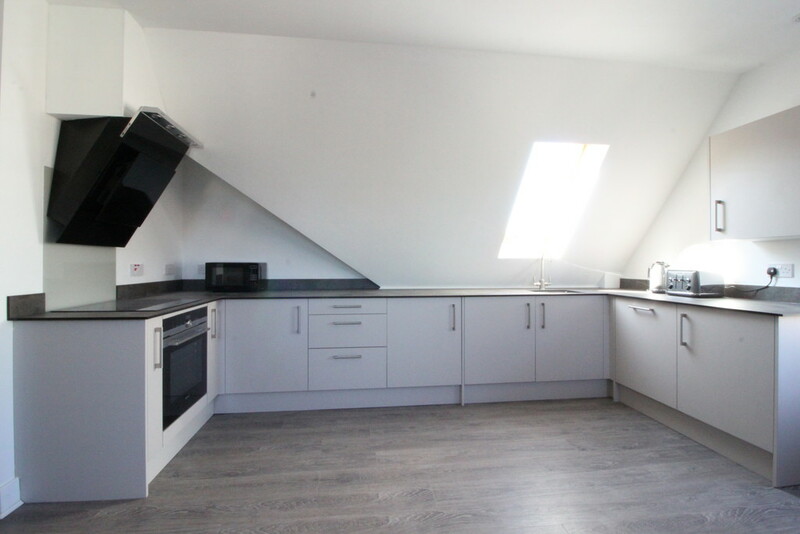 Inside the property comprises a generous sized kitchen/living area with underfloor heating, spacious double bedroom, family bathroom with shower over bath and ample storage. 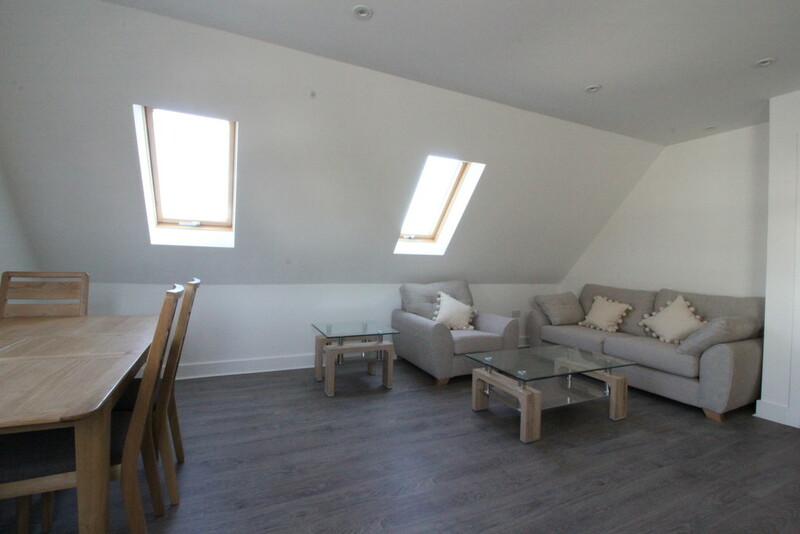 The property benefits further from double glazing throughout, underfloor heating throughout and secure allocated parking..
to be let unfurnished and is available now.